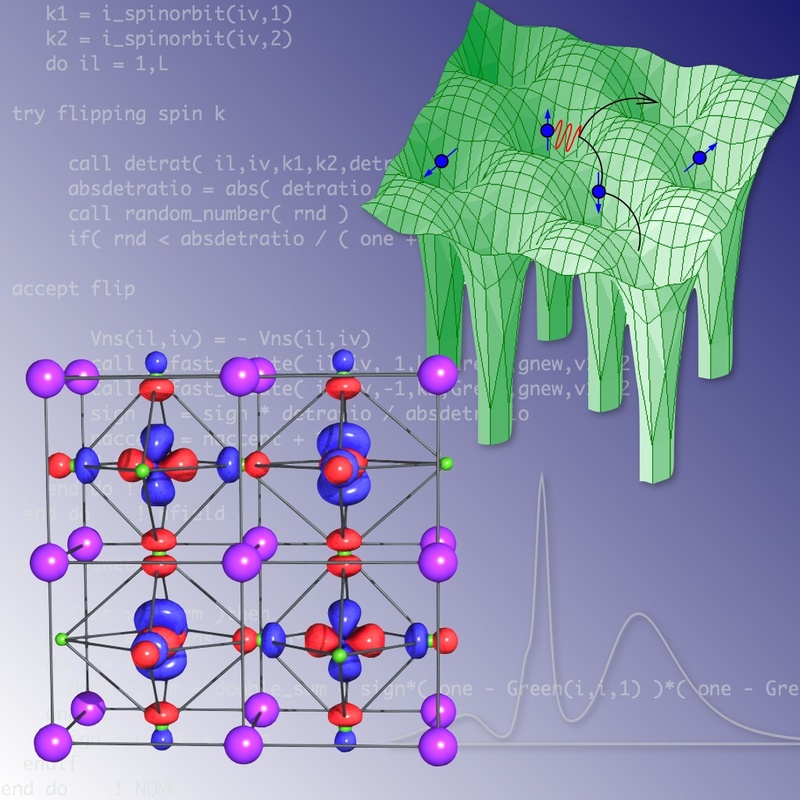 in Electronic Structure of Strongly Correlated Materials. In 2018-2019 we have several openings for doctoral (75% of the TVoD E13 salary scale) and postdoctoral (100% TVoD E13) researcher. 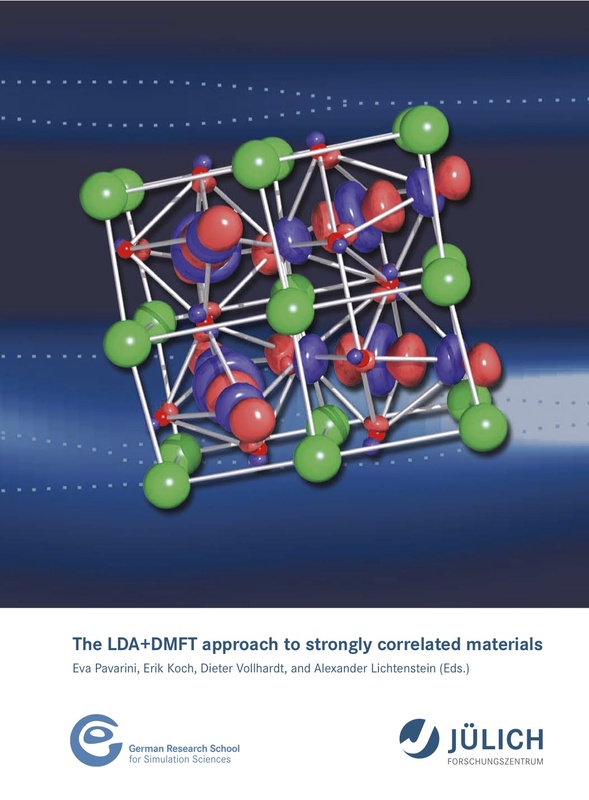 The selected candidates will contribute to our on-going research into understanding strongly correlated transition-metal oxides, with special focus on systems with important spin-orbit effects. The successful PhD candidate should have an excellent diploma/master in physics or a related subject and strong computational skills. For the postdoc position additional requirements are a PhD with a strong background in many-body physics and/or density-functional theory. 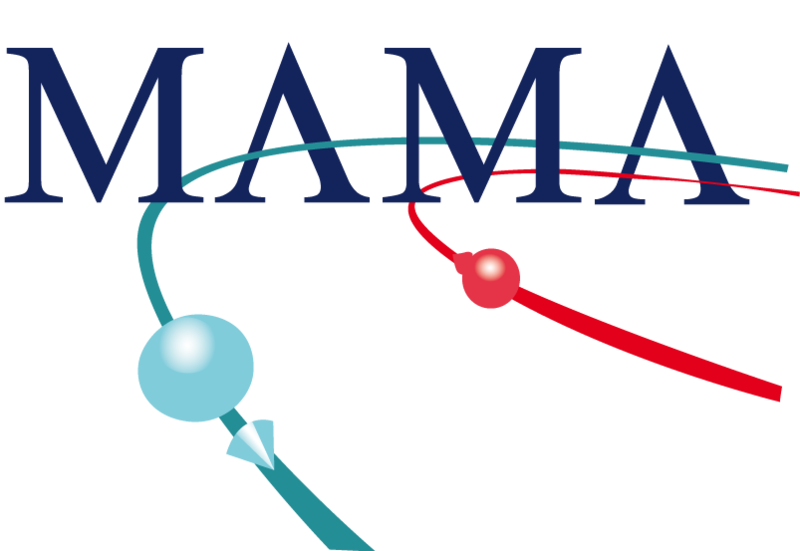 The research will involve working with many-body techniques such as dynamical mean-field theory (DMFT) and its cluster extensions (CDMFT), and/or ab-initio methods such as NMTO, LAPW (Wien2k) or PAW (VASP, Abinit). The computational work will be performed at the Jülich Supercomputing Center. The Research Center Jülich is an equal opportunity employer. Applications should include a letter of motivation, a curriculum vitae, a list of publications, a summary of past accomplishments, and the full contact details of 2 referees. Are you interested in a bachelor or master project on strong correlations in an international environment? Please do not esitate to contact us! We have grants for bachelor and master students.